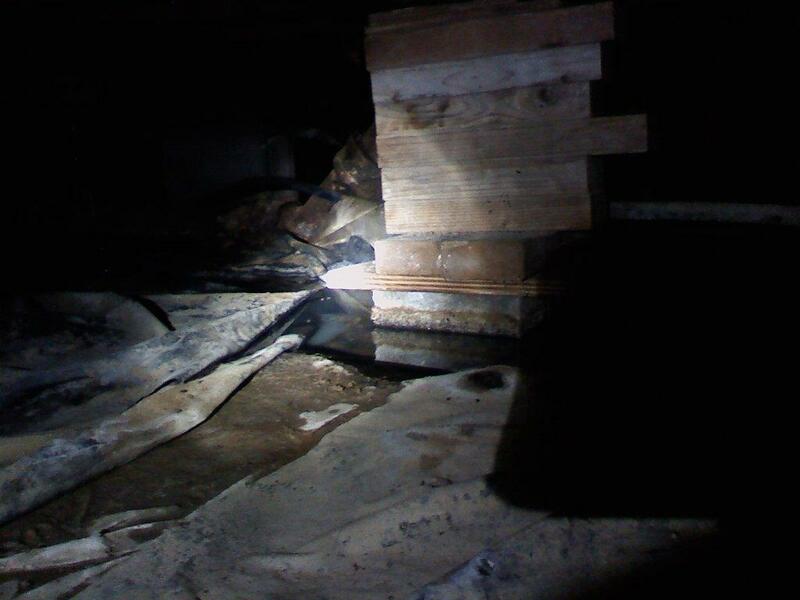 Properly sealing and conditioning a crawl space is one of the main components of an energy efficient home. 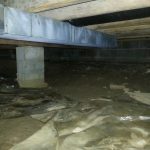 When your crawlspace is not influenced by outside air conditions the amount of energy required to heat and cool your home is dramatically reduced. We incorporate methods to achieve the highest level of energy efficiency according to Energy Star and other energy studies. 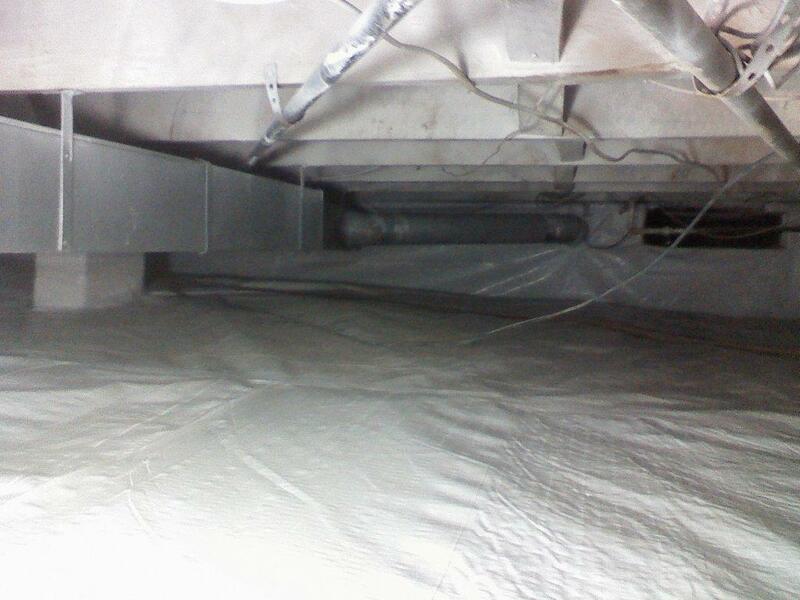 Clean AREA with mold killing product. 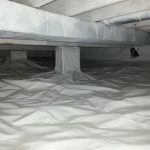 Install Special Designed Liner to keep crawlspace Dry! Board ups , Walls , Roofs etc. Copyright © Majestic Restoration Services 2016. All Rights Reserved. Designed by Tech Guy Consulting.